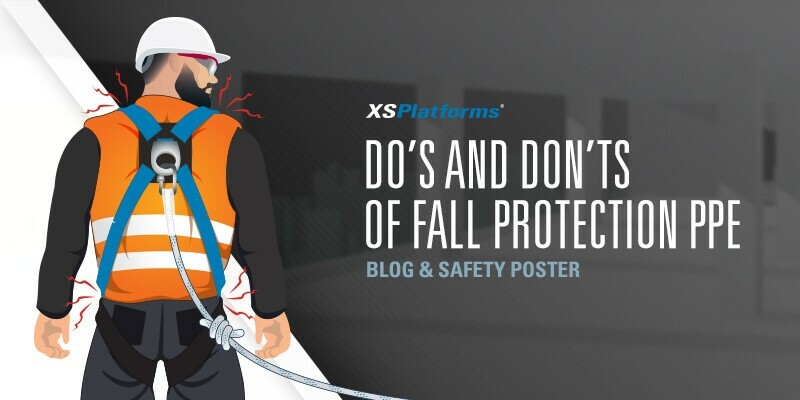 Don’t skip wearing fall protection PPE! 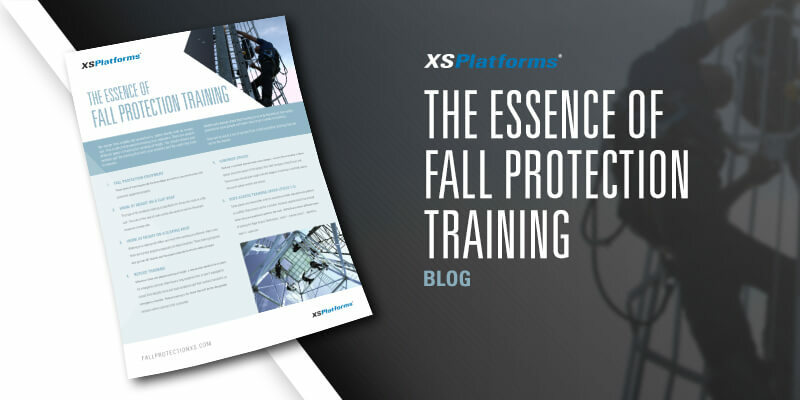 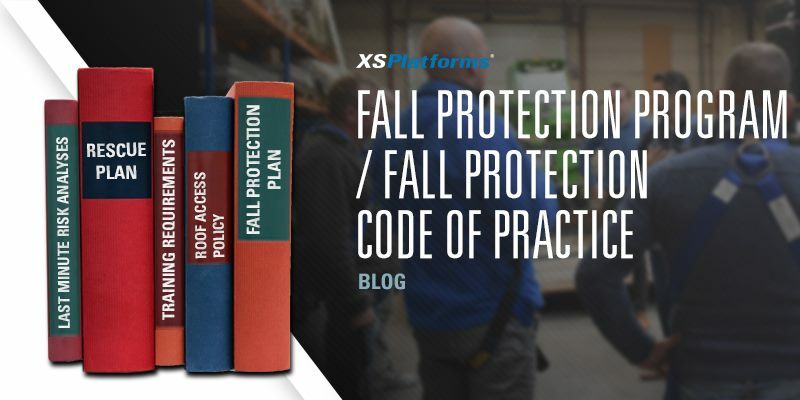 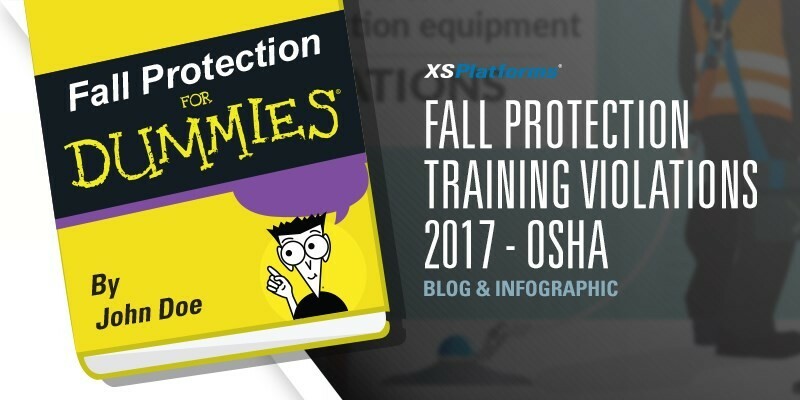 What are the contents of a fall protection program? 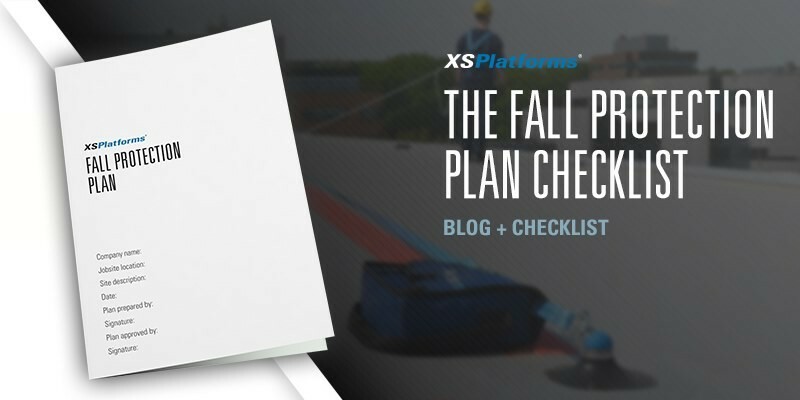 What to wear when working at height? 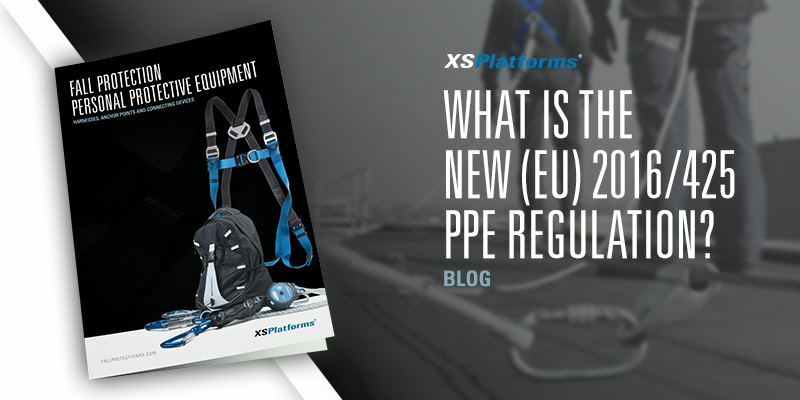 What is the new (EU) 2016/425 PPE regulation? 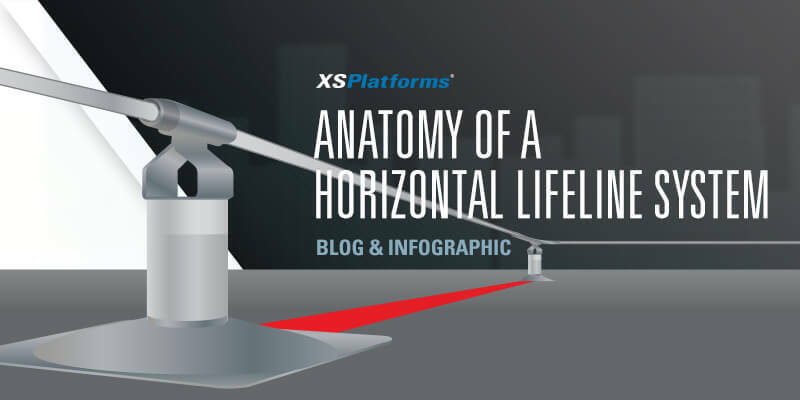 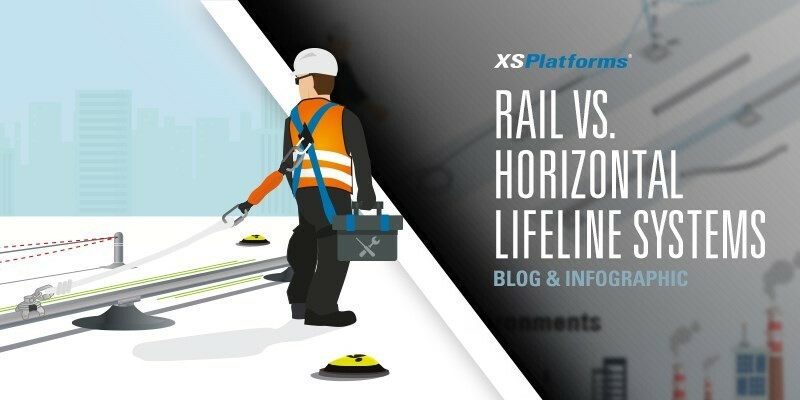 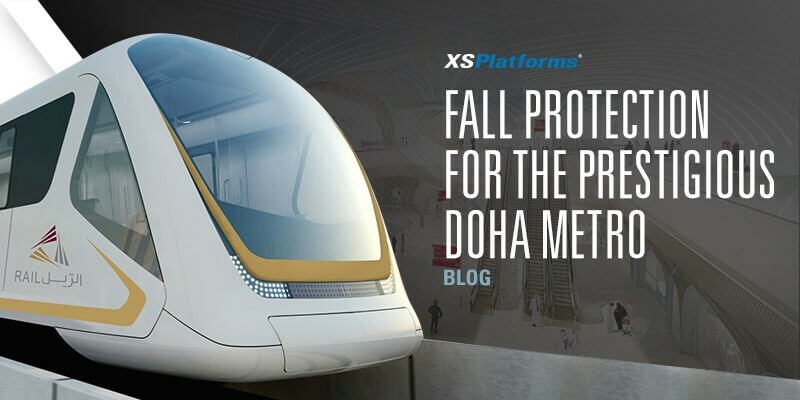 Choosing a fall protection system – lifeline or rail system? 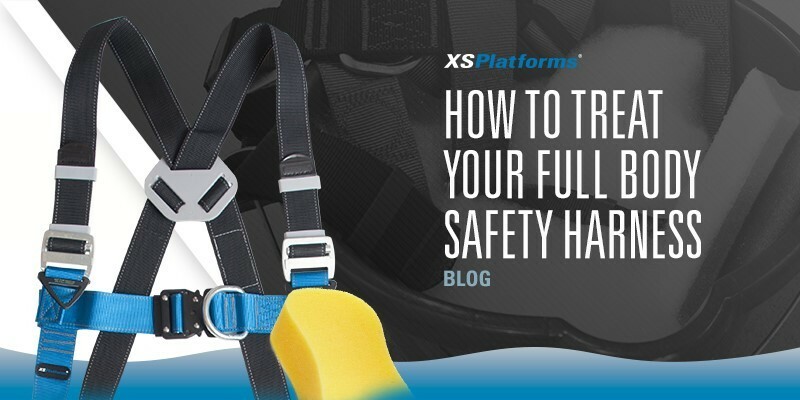 How to treat your full body safety harness? 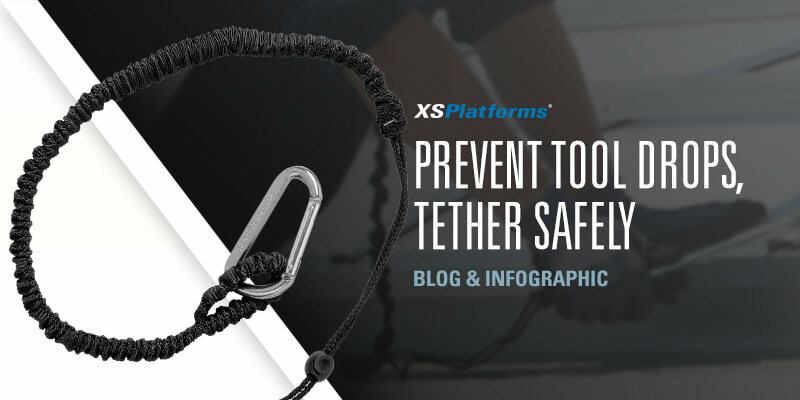 When to replace a lanyard? 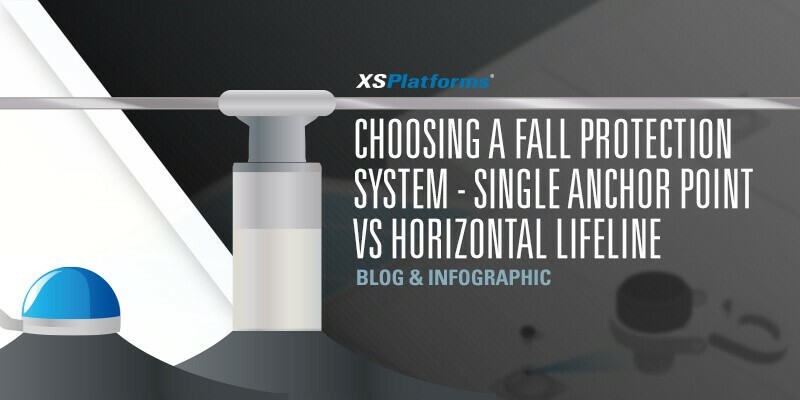 When to Replace a Fall Arrest Device? 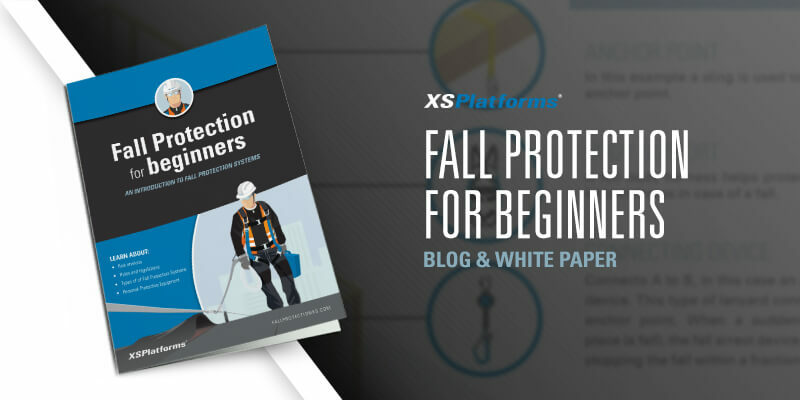 Fall protection in aerial lifts – What are the requirements? 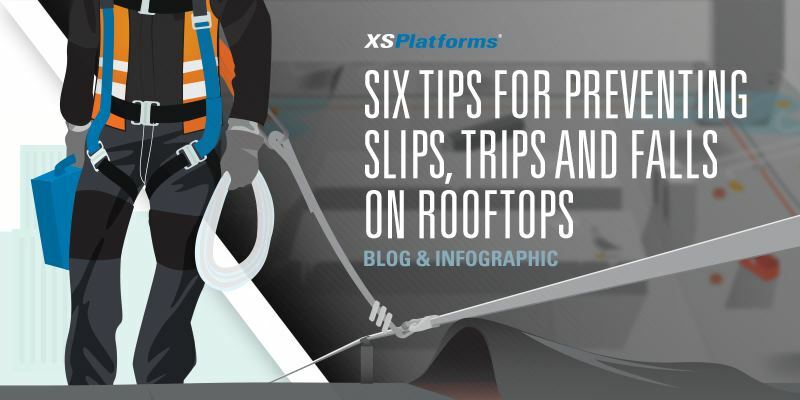 How does the weather affect a person who is working at height? 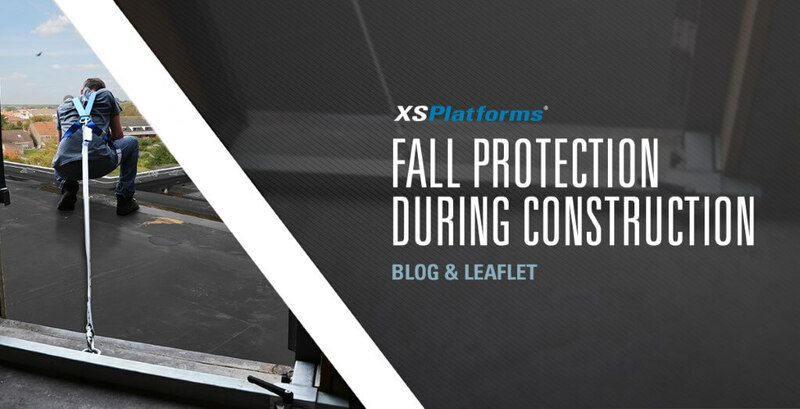 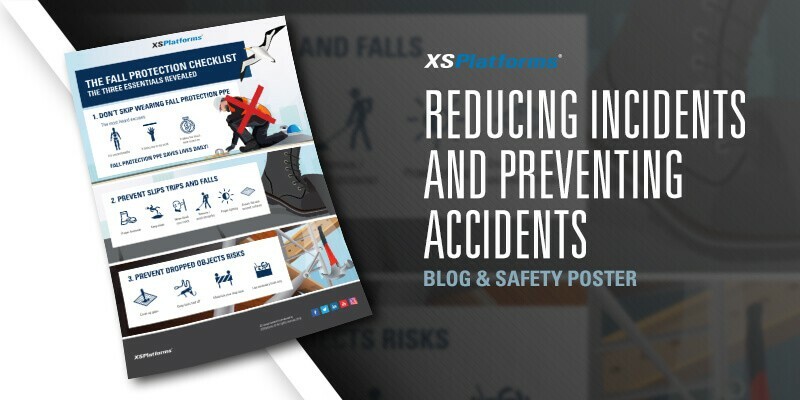 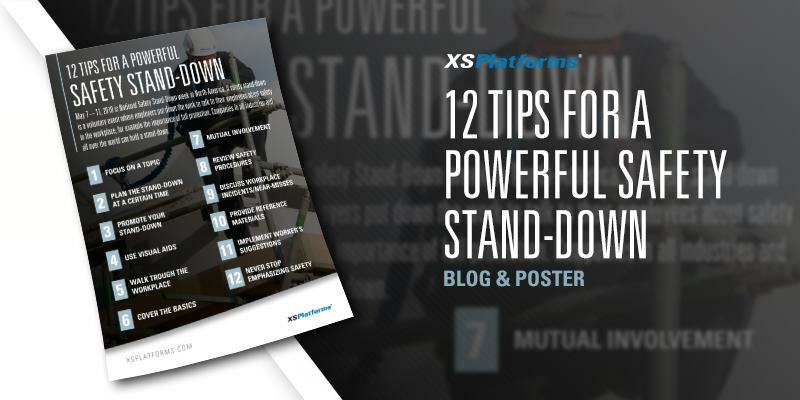 How do weather conditions influence fall protection systems? 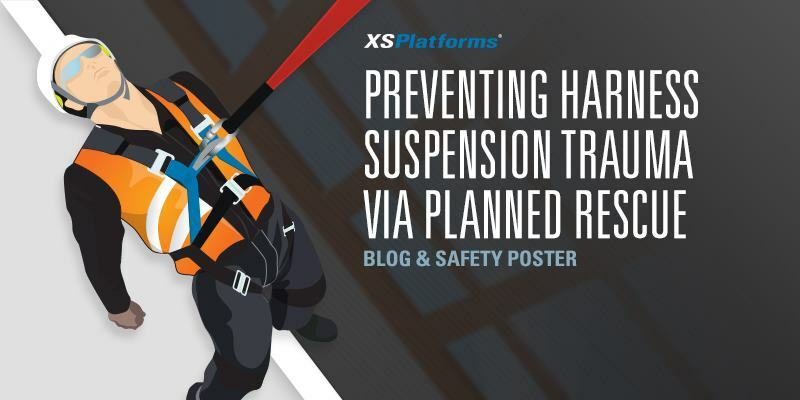 When to Replace a Full Body Safety Harness? 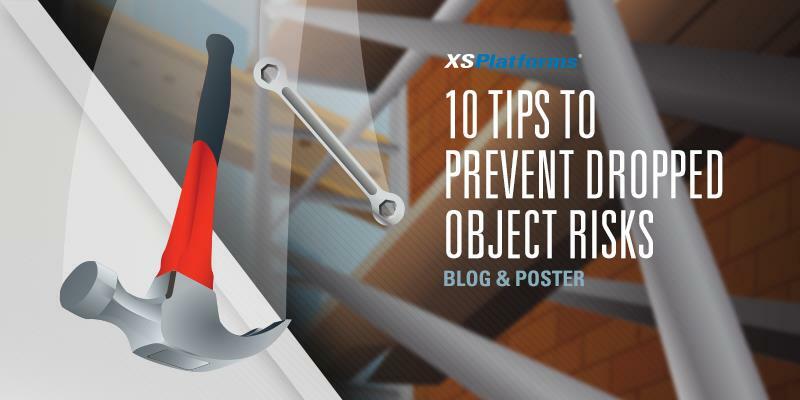 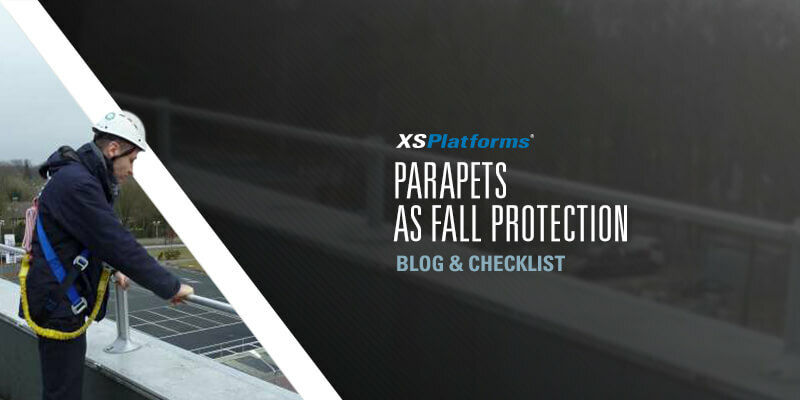 Fall Protection in Suspended Platforms – What are the Requirements? 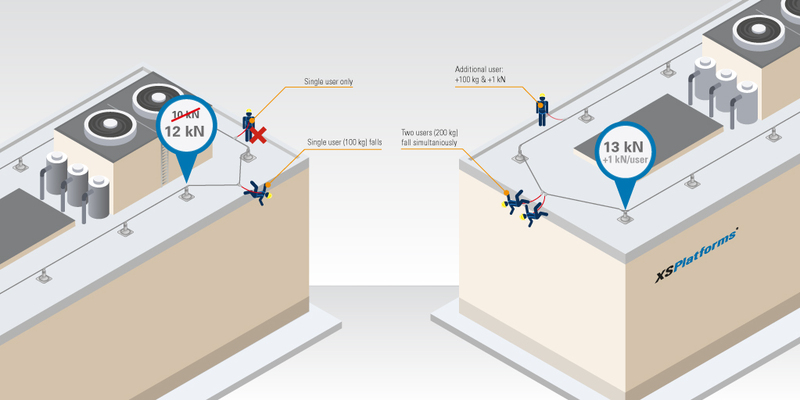 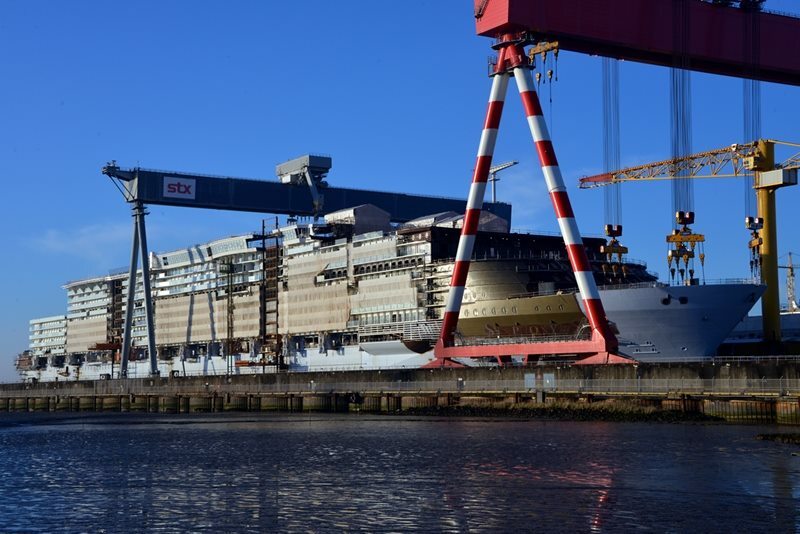 What are the changes in the EN795 standard and how do they affect current roof anchor placement? 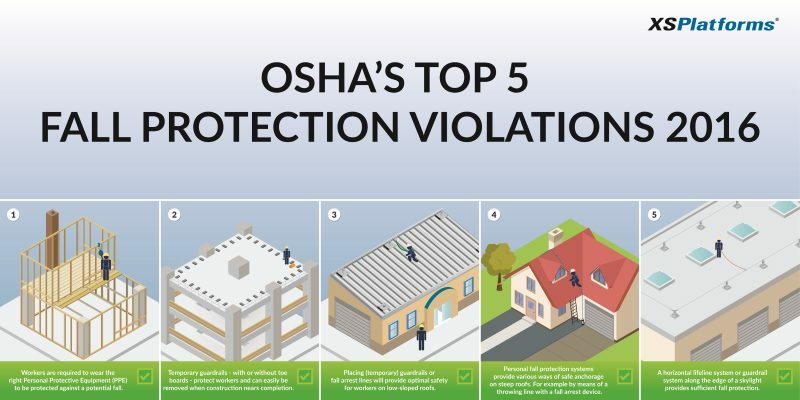 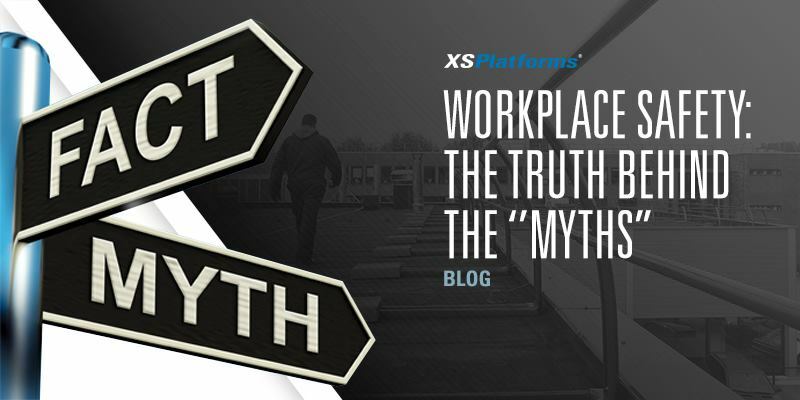 OSHA’s Final Rule for the General Industry – What are the implications? 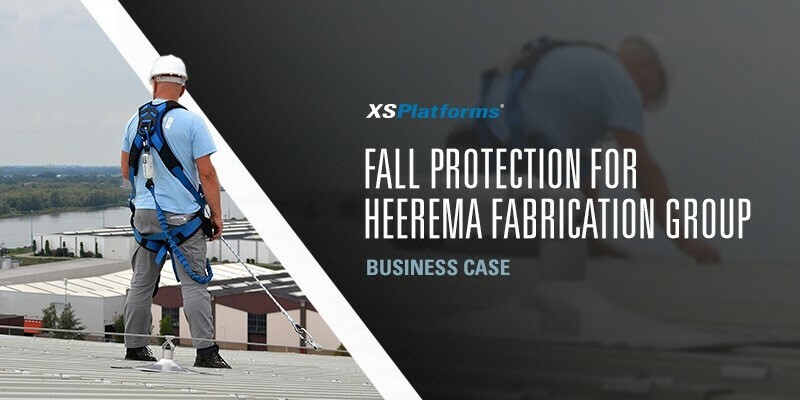 Work on roofs: retractable fall arrester or rope grab? 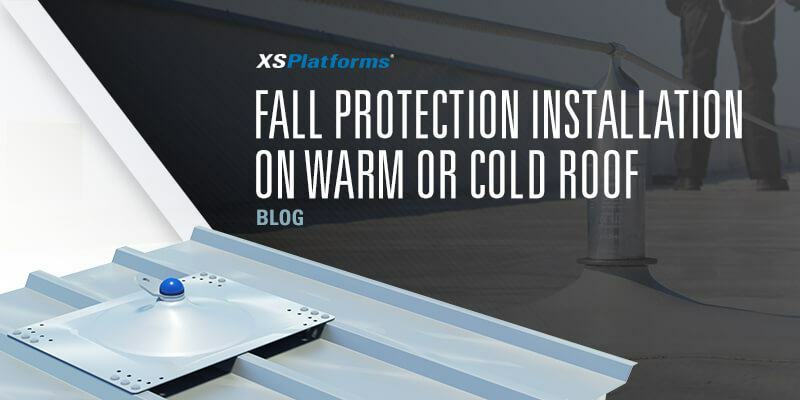 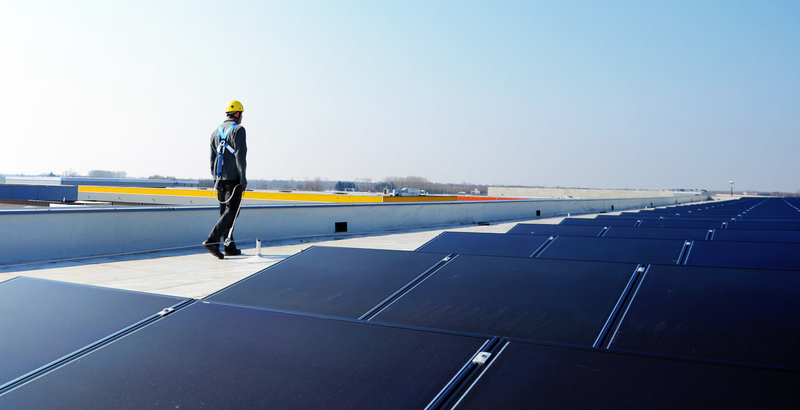 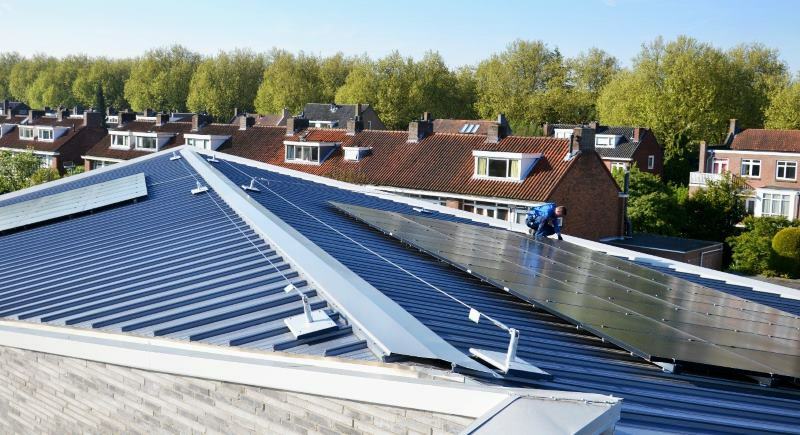 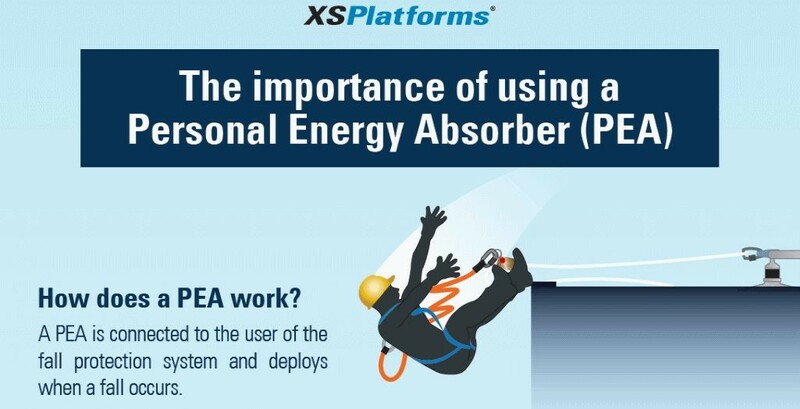 What’s the best fall protection solution for roofs with solar panels? 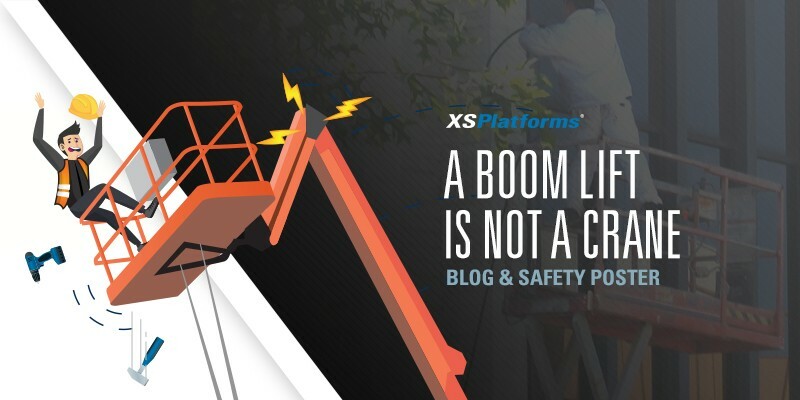 Fall protection in a cherry picker? 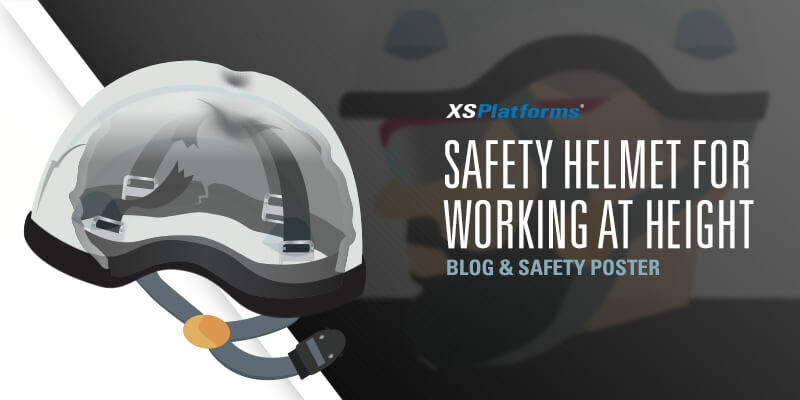 Working safely in confined spaces? 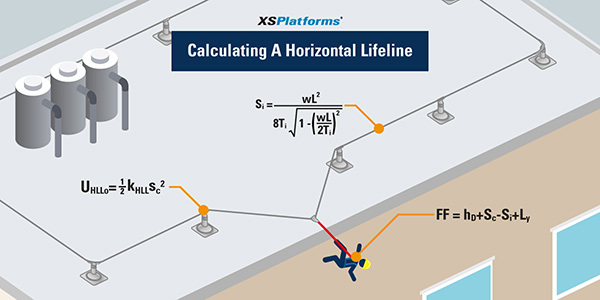 Work with mobile fall protection! 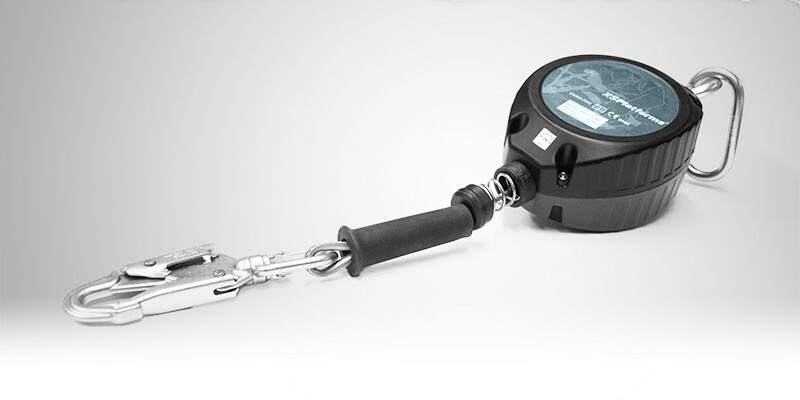 How to select the right harness?